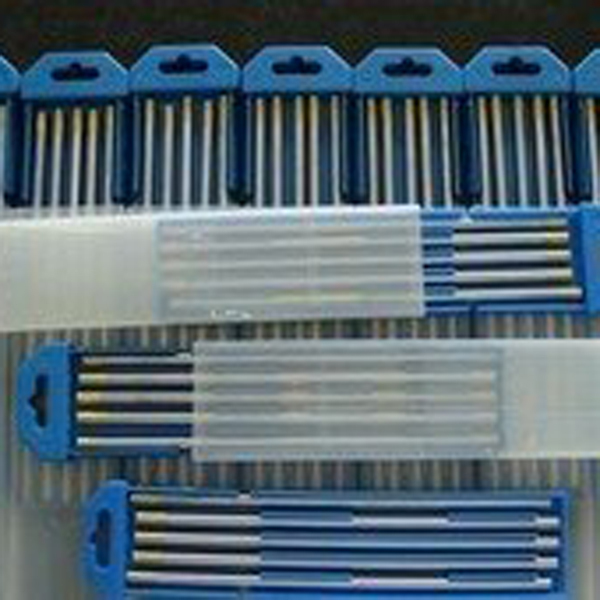 We have generally all types of tungsten electrodes for TIG welding, such as ce - w electrode , law electrode , th - w electrode , zr - w electrode , yt - w electrode , pure tungsten electrode , w-rex electrodes, the working performance is good and price is competitive, we accept sample before cooperation. Below taking the Lanthanated tungsten electrodes for introduction. 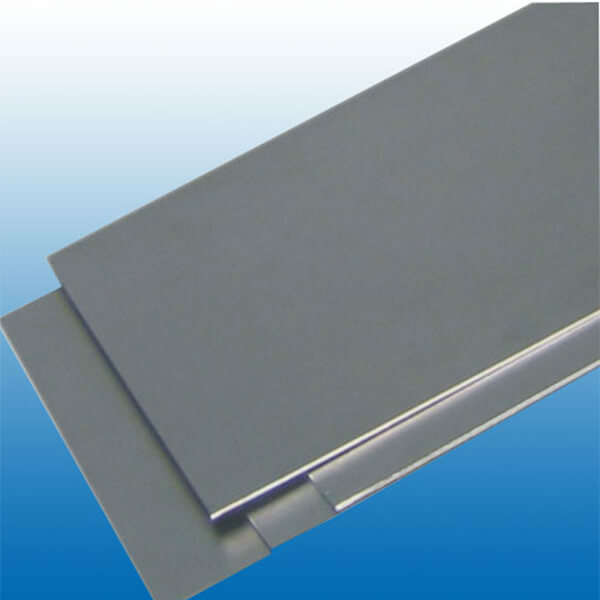 The lanthanated tungsten electrode has outstanding welding performance without radiation hazard. And its electric conductivity is the most close to that of 2% thoriated tungsten electrode. It enable welders to replace the thoriated tungsten electrode by lanthanated tungsten electrode easily and conveniently without any change in welding procedure. 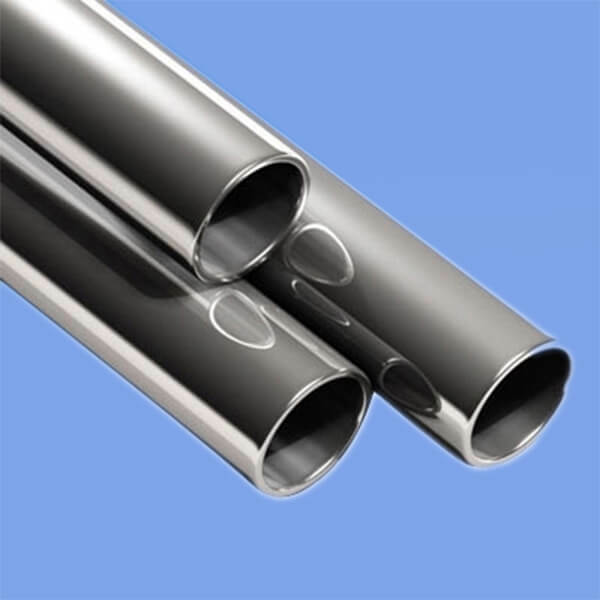 Therefore, lanthanated tungsten electrode is the most popular replacement of 2% thoriated tungsten in Europe and Japan. 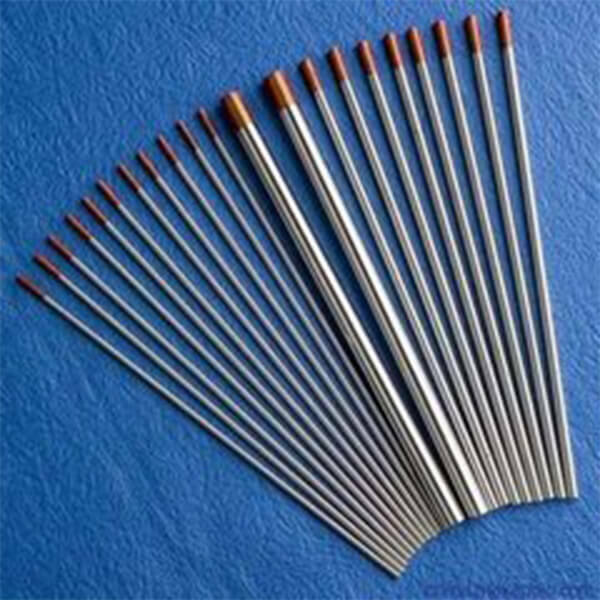 Lanthanated tungsten electrode is normally applied in DC(Direct Current) welding, it also works well in AC(Alternate Current) welding. 1) WL10,WL15,WL20 lanthanum tungsten electrode can be able to bear high current and have the lowest burn-lost rate, it is a popular tungsten electrodes in the circle of welding. Besides we also have welder (MMA, MIG/MAG, TIG, Plasma), welding wire, electrode, torch and accessories. We have rich experience in this industry for 13 years which enjoying a high reputation among customers. 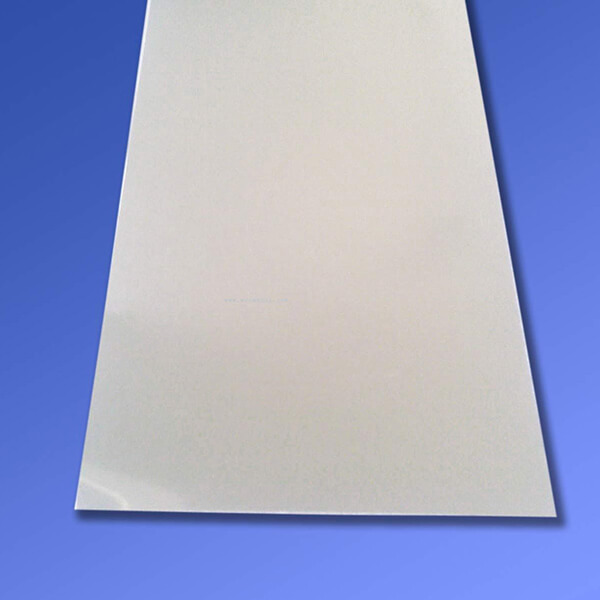 We do OEM service, and sample is accepted. If you have any need or question please feel free to contact me, thank you. Looking forward to your email.